The salary increase shall be 6.84% with effect from 1 July 2013. The minimum wage shall increase by 6.84%. 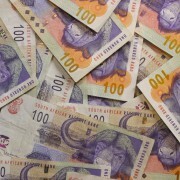 The new minimum wage for the sector will be R5 264.01 with effect from 1 July 2013. The maximum employer contribution to an employee’s accredited medical scheme shall be increased to R3 557.65 from 1 July 2013. 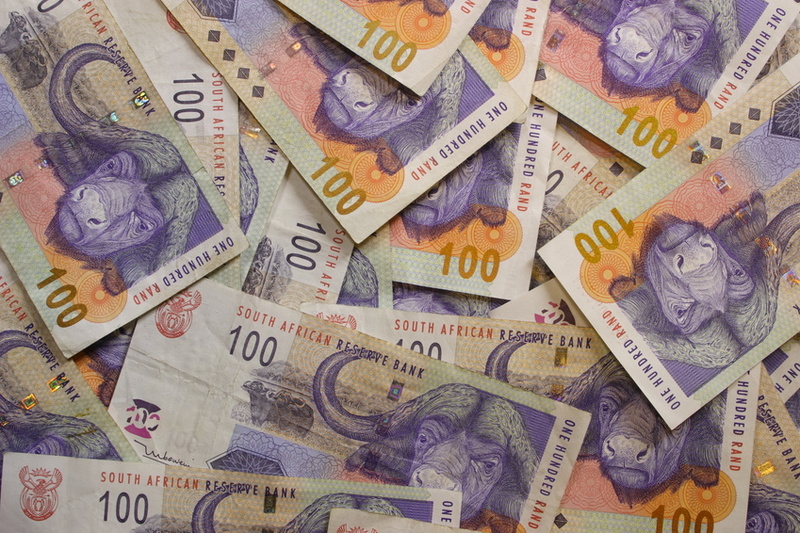 An official document from the South African Local Government Bargaining Council will be issued in due course.